Paulist Fr. Ivan Tou made his first promises to the Paulist community on August 13, 1997. He was ordained a priest on May 25, 2002. Fr. Ivan serves as pastor of Newman Hall/Holy Spirit Parish, the Catholic campus ministry at the University of California at Berkeley. 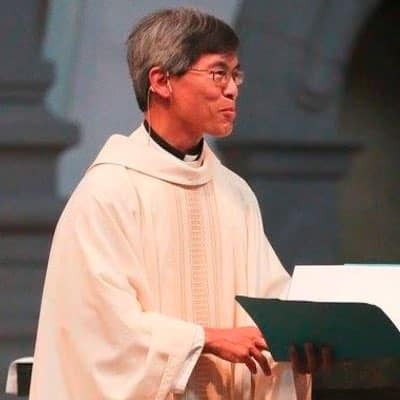 He previously served as pastor of St. Lawrence Church and Newman Center in Minneapolis; as associate pastor of St. Austin Church in Austin, TX, and Old St. Mary's Cathedral in San Francisco; and as associate director of the University Catholic Center at UCLA. You can learn more about Fr. Ivan on Facebook and Pinterest.